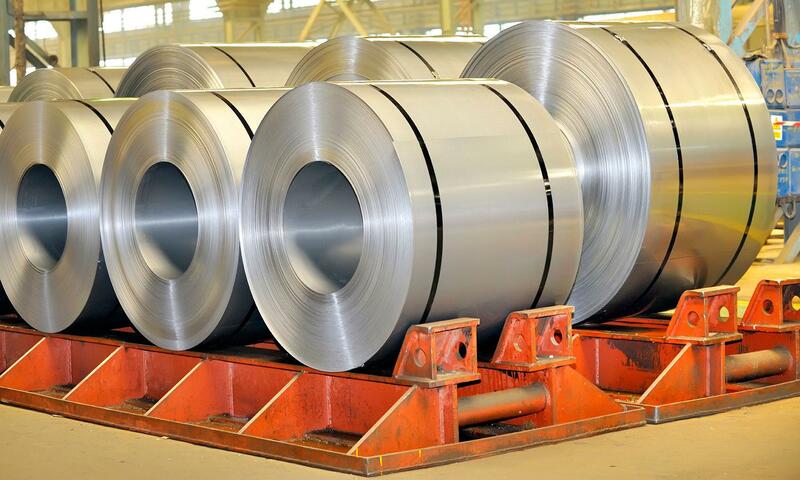 Our company draws its expertise from different activities in the metallurgical sector, initiated in 1979 under the brand LPS Special Perforated Sheets. In our Company was transferred to the whole experience of ​​perforated sheets. At the end of the 90 requests require a more massive production and the factory is structured in a more comprehensive and moved to the outskirts of Milan adapting its products to the needs of the market with the introduction of perforated sheets, tear plate, expanded metal, electro welded mesh and wire cloth and waved net. 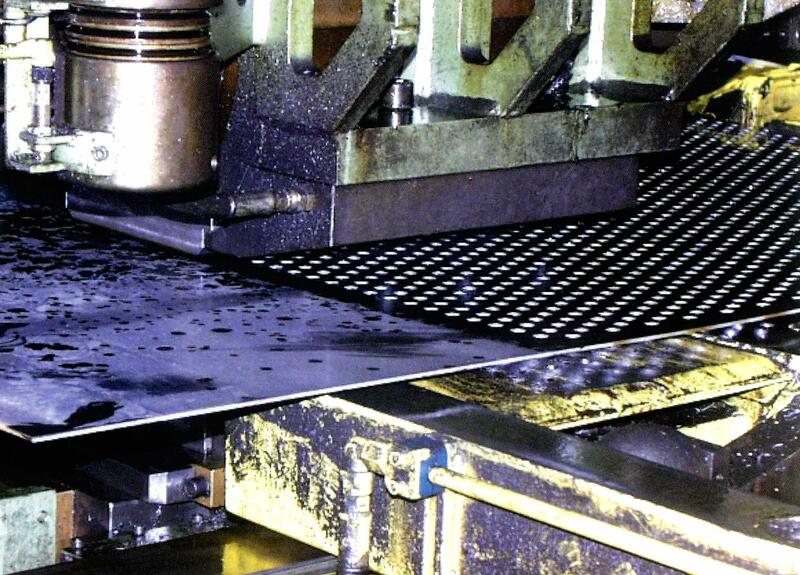 The full range of drilling the holes become smaller to larger sheets with thickness ranging from 0.4 mm to 15. 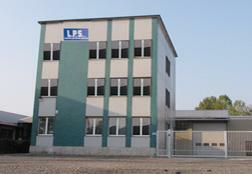 The core business of L.P.S. is the production and distribution of perforated sheets, embossed sheet metal, tear plate, expanded metal, electro welded mesh, wire cloth and waved nets. 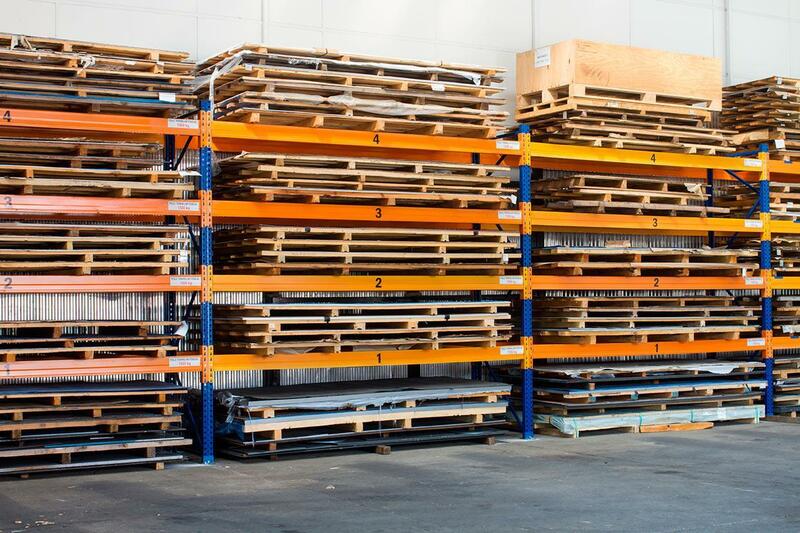 You can contact us for the furnishing of living spaces, the construction of railings, displays, and filter elements for machinery, noise and building facades. Direct contact with our customers allows us to ensure the continuous development of our products, for which improvements in the functionality and design always play a primary role. 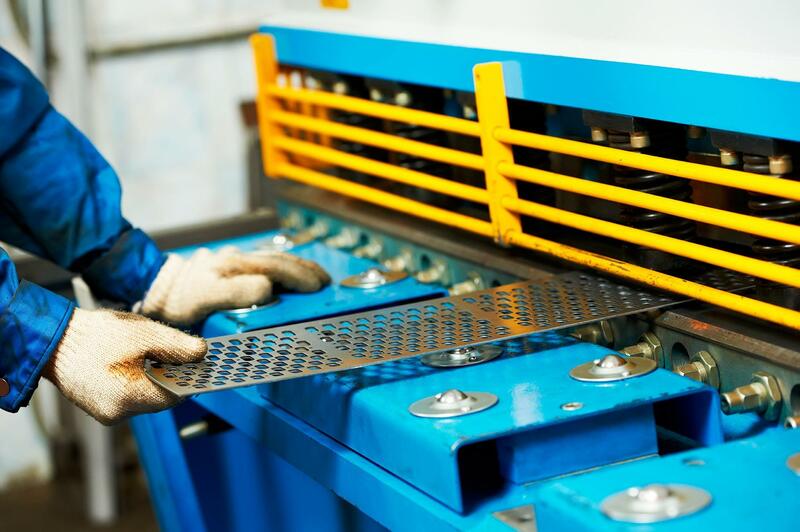 Today we produce perforated sheets in a variety of materials such as ordinary steel, galvanized steel, stainless steel, aluminum, brass, copper, titanium and plastics. It 's available a wide range of hole: round, square, slot, rectangular, etc..
We have the most complete and extensive stock of perforated sheets existing in Italy (over 20,000 sheets in standard sizes 1000 x 2000, 1250 x 2500 and 1500x3000) and deliver quickly all over the country and abroad. On request, we produce finished products to customer specifications. At the end of the 90's requests require a more massive production and the factory was structured in a more comprehensive and moved to the outskirts of Milan adapting its products to the needs of the market with the introduction of embossed sheets, tear plate, expanded metal, electro welded mesh, wire cloth and waved nets. The full range of drilling the holes become smaller to larger with sheets thickness ranging from 0.4 mm to 15.